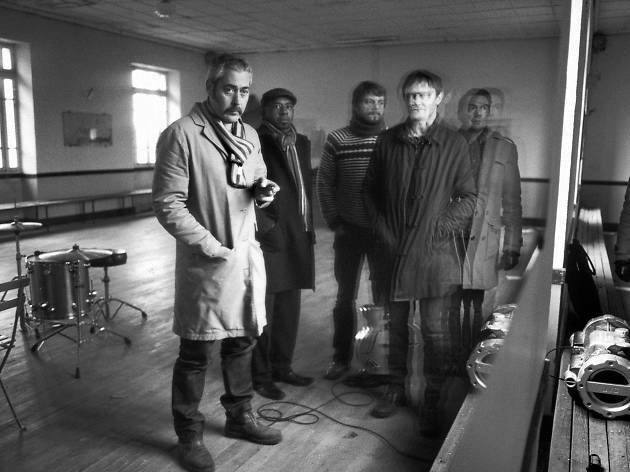 Lushly orchestrated (although far less so than in their original incarnation), noir-ish and lugubrious ballads from Tindersticks that balance on a knife-edge of dark humour and brooding romanticism. 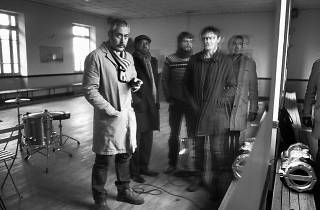 Here playing from their recent (ninth) album, 'The Something Rain'. As exciting is the inclusion of Lampchop on the bill, whose shows promise an hour or so of sheer loveliness. Part of the excellent Festival Les Inrocks.